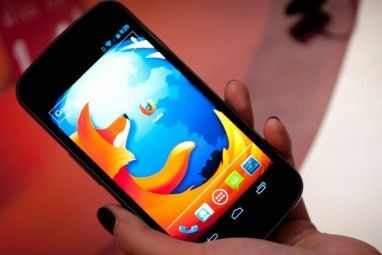 With the release of Firefox 4, Mozilla has caught up to the likes of Chrome and Internet Explorer 9 Internet Explorer 9 RC Version Available For Download [News] Internet Explorer 9 RC Version Available For Download [News] Read More . The best part of these modern browsers is HTML5 and it’s various related technologies, all of which combined will eventually lead the way to Flash-free browsing. 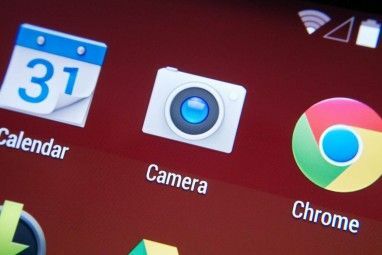 We all know the best Chrome web apps 6 Chrome Web Apps You Should Really Check Out 6 Chrome Web Apps You Should Really Check Out Read More make great use of HTML5, and that there are more than a few HTML5 games out there worth playing. Mozilla’s Web O’ Wonder shows off yet more of this new technology, and does so with style. Click here to start browsing the Web O’ Wonder, but realize that your browser might not work seamlessly with it. Don’t panic. 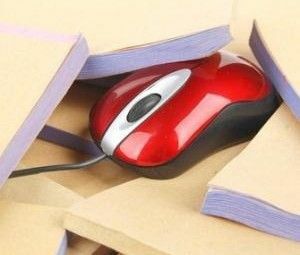 If your browser, or computer, isn’t up to the challenge of displaying these feats of web wizardry you’ll see a warning. If you see such a warning seriously consider downloading Firefox 4 before proceeding! Featuring animations and summaries of all nine planets (sorry, Pluto! ), this simple site demonstrates alternative methods of organizing information on the web. Very cool. Learning not your thing? Why not try out a simple game? In Runfield, all you have to do is click to jump. Sounds easy? You might be surprised. The visuals are gorgeous, the animation smooth and the music hypnotic. A worthy distraction. Oh, the motivational poster. The medium is simple: an inspirational photo combined with an uplifting statement. Once a staple of corporate walls, the Internet views such posters with nothing but satirical intentions. If you’d like to try your hand at this long-time meme, Mozilla has you covered. Try the Motivational Poster Creator. Just drag in your own image and enter your own text. You’ll automatically have your own poster, ready to add to your favorite image board. This is just awesome. It’s a video, but you can move as though you are turning your head. The result feels as though you’re actually in a car driving down the streets of Dubai. I really think this is a good idea executed well, and I cannot wait to see some sort of web-based game making use of this technology. There area few other highlights, as of this writing. A very well done promotional site for “London Project”, an independent Sci-Fi epic, is particularly worth checking out for designers. Those interested in augmented reality should check out remixing reality, which combines animation and video in real time. Finally, a cool HTML5 Poster demonstrates another cool way of arranging information on the web while also providing a lot of background on the technologies at work. So, what do you think? Is this cool, or should we go back to the days of Real Media Player and Flash 4? Fill us in below, and feel free to share links to other cool demonstrations of modern browsers. Explore more about: HTML5, Mozilla, Mozilla Firefox.